The Michelada: The perfect beer cocktail for any occasion. What comes to mind when you think of Labor Day? Saying one final "goodbye" to Summer? Cookouts & fireworks? Purging all the white pants from your closet? Sweating profusely? No matter what this sweet September three-day weekend means to you, everyone can agree that you shouldn't spend it shaking up complicated cocktails. Luckily, the holiday drinking professionals here at Belle Isle have you covered! 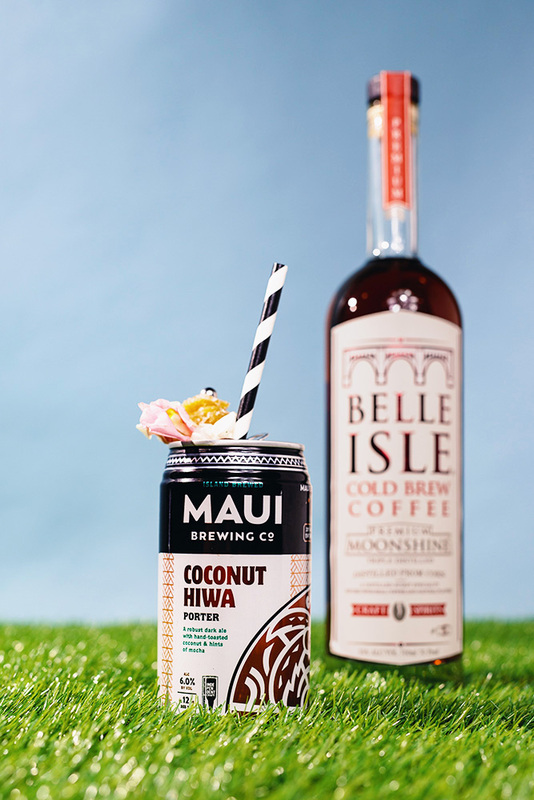 We're sharing our four favorite cocktails you can drink straight from a can -- perfect for any backyard barbecue, pool party, or beach bash. These simple, tasty beverages can travel wherever your Labor Day plans take you. From Micheladas to 'Shine and Sodas, these no-labor sippers will help you say goodbye to summer in style. Happy Labor Day, y'all! You down with RRG? 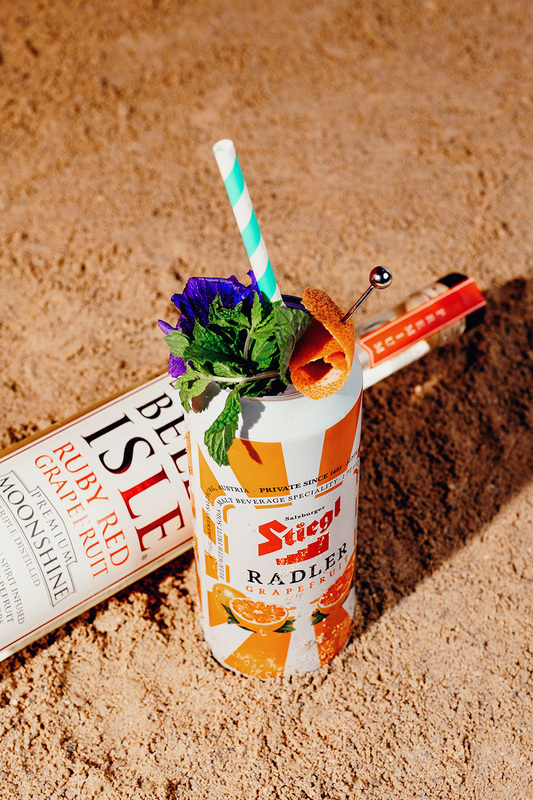 This citrusy summer quencher is for only the truest Ruby Red grapefruit fans among us. We challenge you to find a simpler, more delicious drink. Okay, so this is a two-for-one. For those playing it safe, choose a porter or stout with your Cold Brew Coffee. Adventurous drinkers should try a shot in light sour beer, like a gose or Berliner Weisse. I know it sounds crazy, but we wouldn’t steer you wrong!